How are you all coping with the heat? 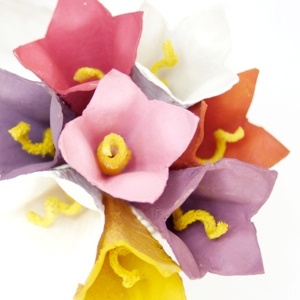 It’s time for another fun summer crafts for kids. 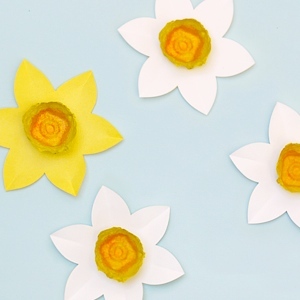 Making paper fans are easy and fun (Check out our other summer fans here) and this time, while daydreaming about cooler climes, we’ve come up with this arctic animal theme. Animals in the arctic are well camouflaged in snowy white color and very beautiful. 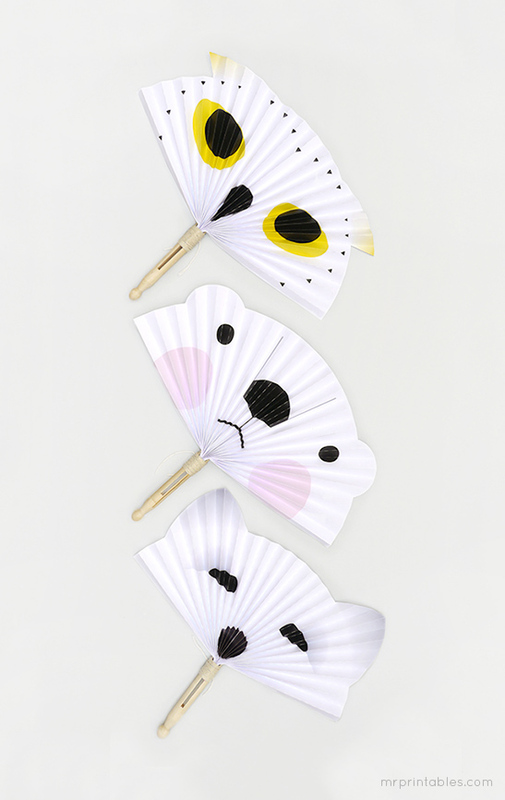 The Polar bear, arctic fox and snowy owl are our top favorites and perfect for cooling you down in the hot weather. 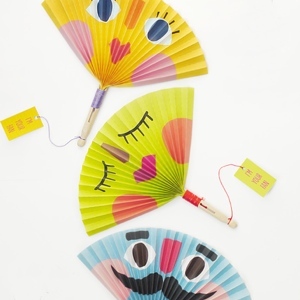 Use the templates from the links below and follow the assembly instructions from these summer paper fans. You can pre-score the lines with an empty ball-point pen to make folding easy for small children. They can also be used as hand-held masks if you cut holes in the eyes. 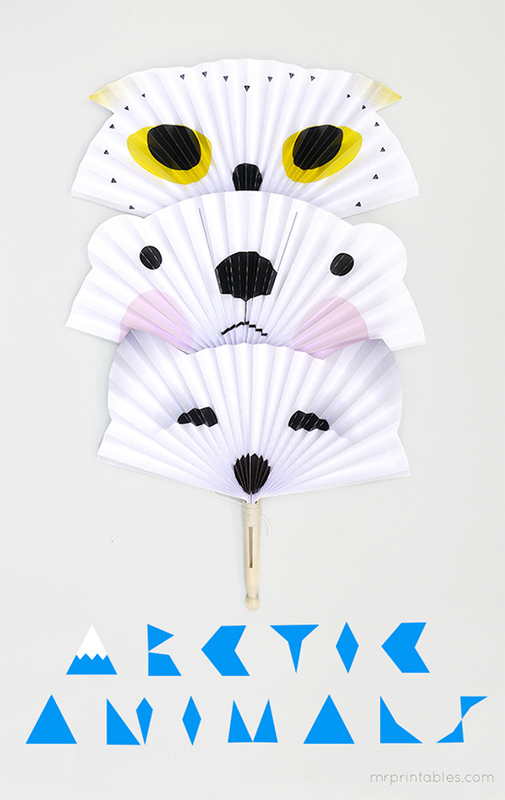 We had to make a little baby polar bear fan too.